Anyone interested in some carpeted floormats from an autobahn gti? Only used once. Still in plastic wrapping. Last edited by Mindfields; 07-12-2013 at 12:11 AM. Reason: Forgot to add the tires too! 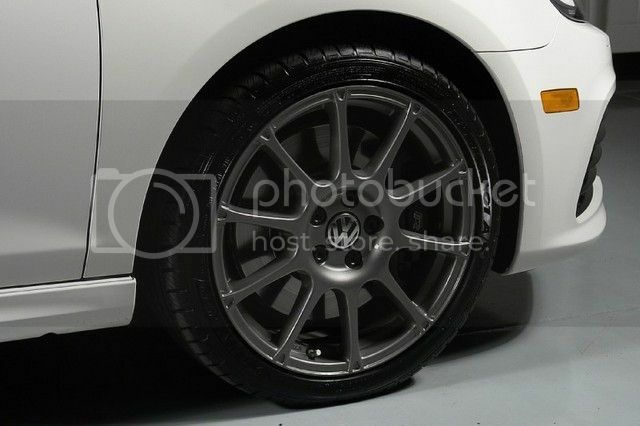 Helping a friend sell these wheels and e92 parts. They're in immaculate condition and not daily driven. Need to buy a OEM MK6 GTI exhaust. I live in Scottsdale, AZ. Anyone locally or in Arizona let me know if you have one. Thanks! Posted my Detroits for sale, looking for local buyers preferably in Houston. still need the exhaust ? Here is one cheap in the DFW area email and see if he will ship or meet you. Awesome, emailed him lets see how it goes. Looking for some Lagunas! Will trade my serrons!